Communities Inc recently held a community dialogue, hosted by the Punjabi Centre in Hyson Green to discuss hate crime and how it can be better tackled. Discussions at the event included what could be done to prevent hate crime taking place and what more the police could do to build trust and confidence in local communities in seeking help when they experience it. The need for creating opportunities for people of different backgrounds to interact was highlighted as key in building better relationships and reducing peoples concerns and fears about ‘others’ who are ‘different’. 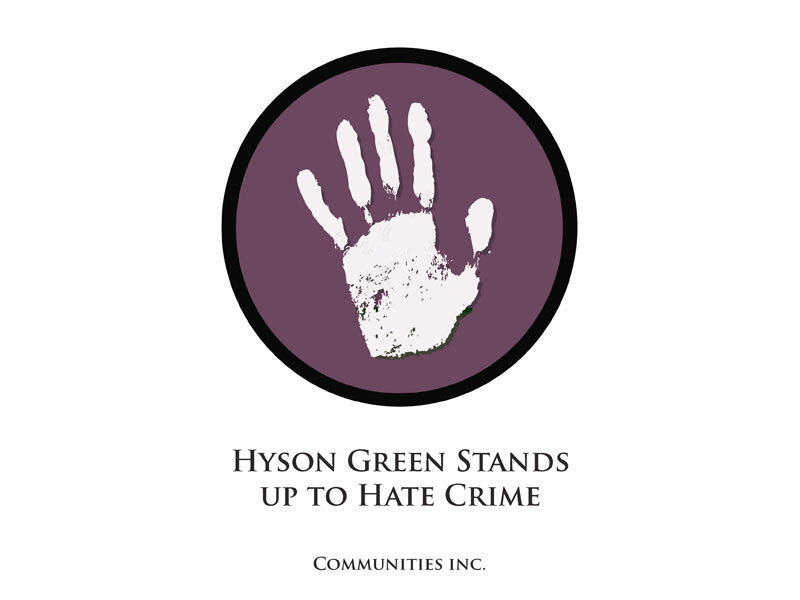 It was felt in the longer term as more people report hate crime and the criminal justice agencies prosecute perpetrators, this would send out positive messages that hate crime Can and WILL be tackled. For a video featuring more information about the project, please follow this link.